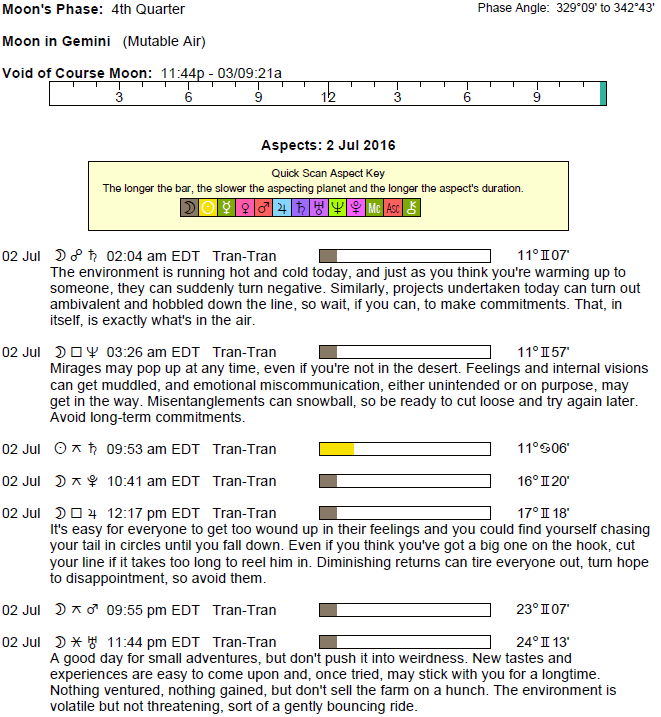 The Moon is in Gemini all day (until Sunday, July 3rd, at 9:19 AM). The Moon is void from 11:42 PM forward (until tomorrow at 9:19 AM). 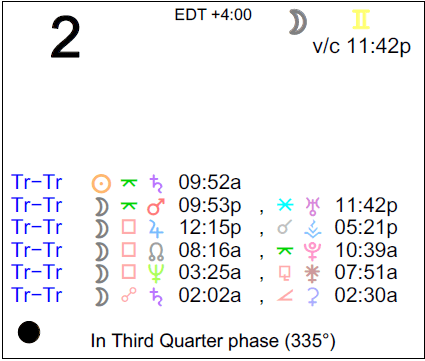 A Last Quarter Moon occurred on the 27th and a New Moon will occur on July 4th. 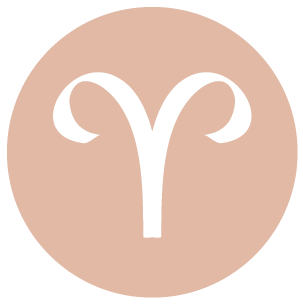 Insecurities can emerge this morning as you wrestle with going your own way versus maintaining the status quo, dear Aries. Breaking out into a new path of self-expression will come across as insincere or rebellious if you’re not completely behind it. If you need more time to truly “own” it, then take that extra time instead of going ahead with something that’s not totally up your alley. Some of you could be wrestling with simultaneous needs to stick with the familiar and to move out of your comfort zone. Later today, there can be good opportunities to expand, strengthen, and enhance family relationships, and on some level, you may very well find some peace with your past. 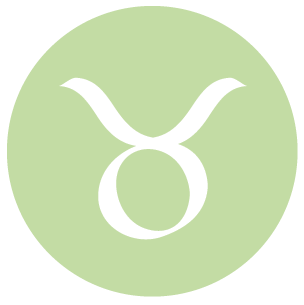 You may feel overlooked or otherwise in the background early today, dear Taurus. You might also be giving off mixed signals as you may not even know yourself whether you want to get serious about something or keep it light. Important decision-making is something you’d be better off delaying for a time when you’re clearer about what you want, and not feeling quite so guilty about those things you’re not accomplishing. Even so, worries are with you for a reason – consider ways to meet your responsibilities to more satisfaction. There is also strengthening energy with you later today that helps you enhance friendships. Group settings can also be beneficial — you not only enjoy the company, but you can bring something special to the group. 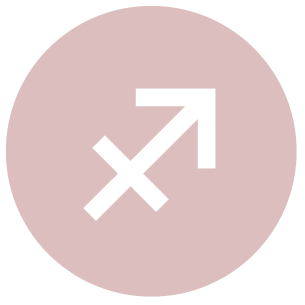 In the first half of the day, you could experience a feeling of being slighted or weakened by an interaction with someone, dear Gemini. As well, there can be concerns about money that seem to undermine your confidence. Watch that you don’t go along with others’ plans just for the sake of keeping the peace, all the while ignoring your inner voice. Seek out ways to deal with your responsibilities so that they don’t creep into your life in subtle ways. Later today, you’re more inclined to forgive than to stew in your frustration. Intuition is very good for practical matters, business, money, and career. Dreams of where you want to head can figure strongly tonight and tomorrow. This is a time for creative imagining. Lack of clarity on the job can affect you this morning, dear Cancer, and impact your confidence. Tonight, conditions do a one-eighty, so if you can, hold off major conversations, presentations, and proclamations until then. The demands of work or other responsibilities have a way of making themselves known in the first half of the day. It can be difficult pursuing personal plans if you feel guilty about those things you’re ignoring in the process. Later today, your focus can be on positive reinforcement, healing, and patience. Your patience with others will go a long way towards enhancing your connections. Relationships can be on the tricky side in the first half of the day, dear Leo. They tend to need adjustments or extra attention in order for things to flow more smoothly. Friendly gestures may be taken the wrong way, something that’s said can be misinterpreted, and other such minor social hiccups. You may be wrestling with the desire to stand out or take a creative risk on one hand, and a need for some time to yourself or away from scrutiny. 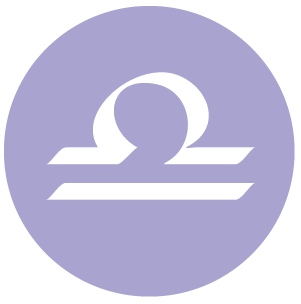 However, later today, the awkwardness subsides – you’re more inclined to let things flow than to try to force a situation. Love is rich and forgiveness comes easily. 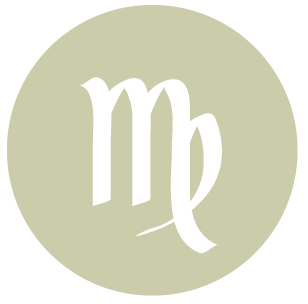 In the first half of the day, self-doubts could undermine your decisions and your interactions, dear Virgo. A desire or need to attend to family or responsibilities around the home can be strong, but may interfere with other needs. Your heart may not be in either place as a result, so work on compromises today. Also keep in mind that a temporary lack of confidence can in fact help you out if you use the time wisely – for maintenance, repairs, and securing of foundations. Be patient with yourself and with others. As the day advances, you’re less inclined to worry about the small things. Opening up with a friend or partner can help take the load off. 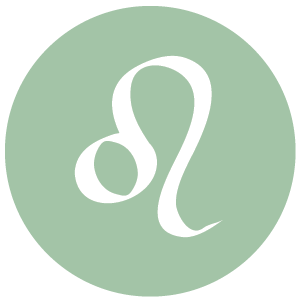 Insecurities tend to be stimulated in the first half of the day, dear Libra, especially about your performance, meeting responsibilities, and your ideas and communications. Avoid trying too hard to please people. There may be critical commentary or mechanical problems to deal with before getting a project back on track. You may need to do further “homework” or take care of details before pushing forward. However, as the day progresses, you’re more inclined to enjoy yourself and let down your guard. Imagination enters the picture, and inspiration can come through family or an intimate partner. 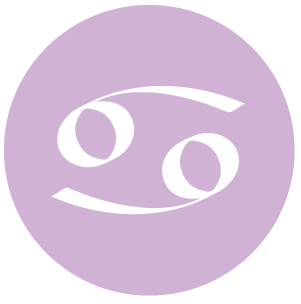 You may be a little withholding on an emotional level in the first half of the day, dear Scorpio, and you may not know whether to play things safe or to go out on a limb. You might also be feeling a pinch on a financial level. Energy levels suffer with your indecision now. Pay special attention to areas of your life that require minor maintenance, as this can help secure your future. You can be taking life seriously in the first half of the day, but as the day advances, you’ll find that letting things flow will work more to your advantage. An inspiring conversation can figure strongly now. 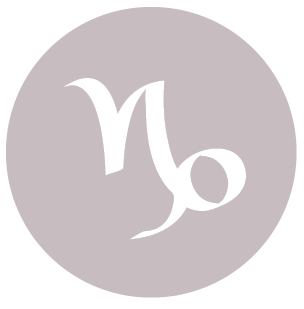 Early today, emotional attachments can be a little confusing, dear Sagittarius. You may be unsure about how to proceed in a matter, and too busy weighing your options to make a solid decision. Minor problems and hiccups can be good indicators of issues that may one day get out of hand if you don’t pay some attention now. Insecurities can surface now, but as the day moves forward, you are better able to let things go. While micromanaging was a tendency this morning, you’re more willing to go with the flow and come to a good understanding of someone or of your own feelings. Your observation skills are on target. 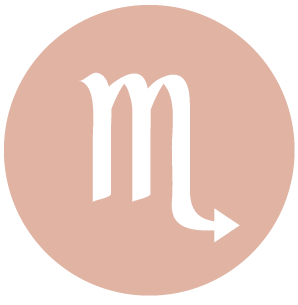 Problems in a relationship can need extra attention today, dear Capricorn. Although you may be tempted to use a quick-fix approach, try to dig a little deeper. Avoiding issues will keep you in a rut. Obligations to others or work demands, and possibly guilt, can affect a relationship right now. While you could feel that life is stalling or that you’re spinning your wheels in the first half of the day, you’ll feel far less restricted as the day advances. A healthy escape can be good for you and for a relationship. Imagination blossoms tonight. 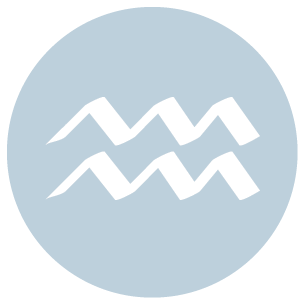 Watch for appeasing people early today just for the sake of keeping the peace, dear Aquarius, as this can backfire on you. There may be an awkward situation with a friend, or you could be feeling a little disillusioned or out of sync with your goals and dreams. Social worries can impact productivity. You may need to streamline or restructure a plan or project in order to make it work. However, good energy is with you for expanding your personal horizons through creative endeavors later today. It’s easier to relax and focus on forgiveness and healing as the day advances. Work matters fall into place. You’ll find that letting go of a desire to find all the answers helps you get to a much better place. 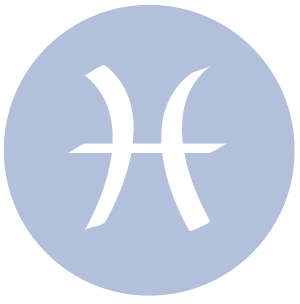 Faith in others may be lacking in the first half of the day, dear Pisces, but consider that this is likely to do with insecurities or fear. You can have a difficult time enjoying either leisure time or work, as there is a sense that you have to choose one or the other, when in fact you may be able to creatively combine the two. Try not to stay stuck in the middle, accomplishing little in the process of worrying too much. Later today, life flows far more naturally. This can be a good time to express yourself, your feelings, and your ideas. 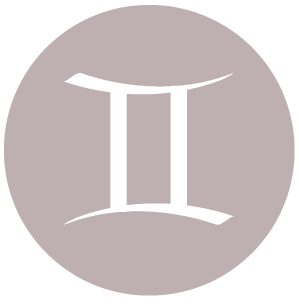 If Your Birthday is July 2nd, If Today is Your Birthday full horoscope here. Responsibilities or reality checks steer us towards making adjustments in plans or goals. Enthusiasm or motivation can wane temporarily. Sabian Symbol: A chinese woman nursing a baby with a message. We can become aware of responsibilities or time limitations now that can hold us back from spontaneous, direct choices and actions. Results are delayed, and we need to be patient. This is a time for slowing down in order to make adjustments and edits to our plans. You place importance on communication within the family. Information about your family and its background is also important to you. For instance you may like to collect family photos or study family history. You look after yourself and others by communicating emotional issues. Sabian Symbol: Game birds feathering their nests. Our words and thoughts can be more imaginative and colorful, subtle or creative. We can experience a sense of knowing and understanding with minimal explanation or instruction. Intuition is highlighted or awakened. Opportunities for relationships or socializing can arise now. Interactions are open, warm, and supportive of growth. Sabian Symbol: A labor demonstration. Cnj 21°Ge10 BELLATRIX ** Success through the Shadow. Cnj 15°Pi32 ACHERNAR Risk of rapid endings. Sun 02° Taurus 55' 48"
Moon 22° Sagittarius 38' 32"
Mercury 08° Aries 06' 49"
Venus 03° Aries 16' 16"
Mars 15° Gemini 12' 36"
Uranus 02° Taurus 33' 06"